Laboratoria offers young women from low income backgrounds a career in tech that transforms their future. With locations in Peru, México and Chile, and expansion plans across the region, Laboratoria is quickly becoming a leading source of female tech talent from Latin America to the world. Over 200 companies in Latin America and the US are already hiring from Laboratoria, and global tech companies such as Google are backing the program. 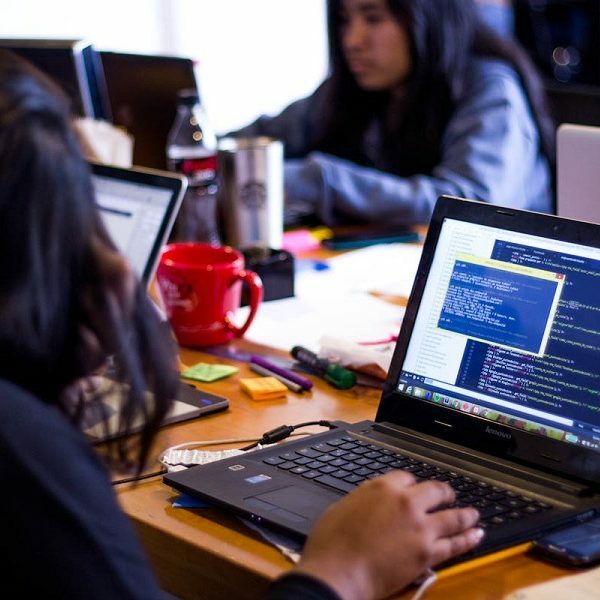 World leaders like Barack Obama and Mark Zuckerberg have recognized its impact on changing how we prepare low-income youth for the jobs of the future, and its potential to bring in the talent and diversity the tech sector needs to grow. Mariana Costa founded Laboratoria upon returning to her home country, Peru, after over 9 years of studying and working abroad. 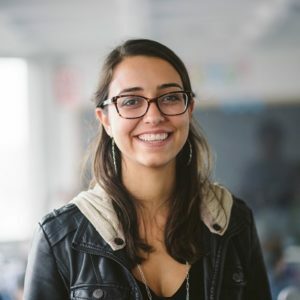 She and her co-founders saw in the growing tech sector the opportunity to transform the lives of thousands of young women from low-income backgrounds across Latin America. 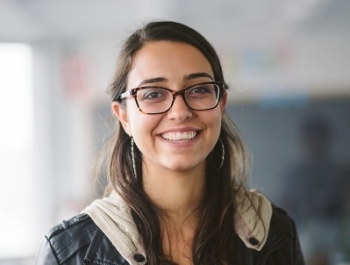 Before becoming a social entrepreneur, Mariana worked at the Organization of American States in international development programs throughout Latin America. She holds a BSc in International Relations from the London School of Economics and a Masters Degree in Public Administration from Columbia University in New York. Most recently she had the honor of sharing a panel with President Obama and Mark Zuckerberg at the 2016 Global Entrepreneurship Summit in Stanford University, and was recognized by the BBC as one of 2016’s most influential women. Over 1,000 women have graduated from Laboratoria’s bootcamp program since 2015. Laboratoria has achieved job placement rates of 80%, with an average 300% increase in the income of program graduates. Over 450 companies in Latin America and the US are currently hiring from Laboratoria, and global tech companies such as Google and Microsoft are close partners.